Are you one of those hundreds who feels dejected that you do not have a regular college degree? If you thought that education is the only yardstick for ultimate success, then it is time you change that thought. Following is a list of very successful entrepreneurs who are sure to serve as an inspiration and motivation for you to chase your dreams. The man credited with the setting up of one of the most powerful and influential IT giants left his education midway to hone his zeal for innovation. 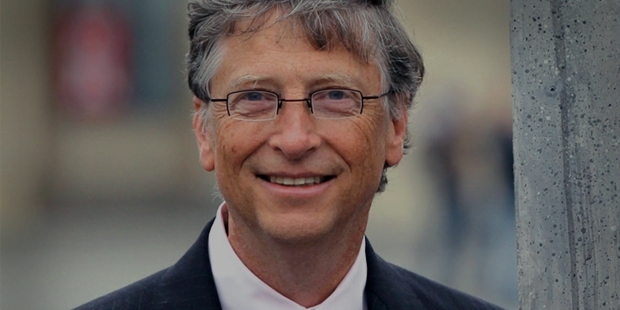 Bill Gates was pursuing a course at Harvard University when he decided to drop out of college. 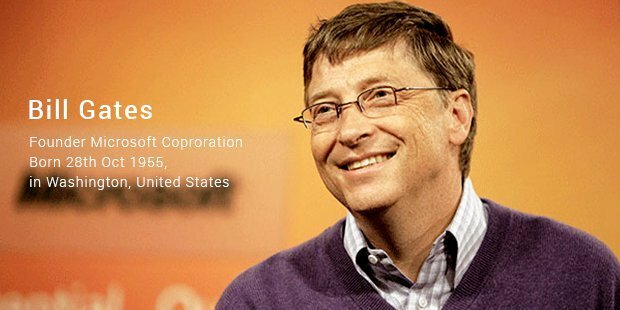 He created a company with the help of Paul Allen that redefined the concept and future of mass computing. 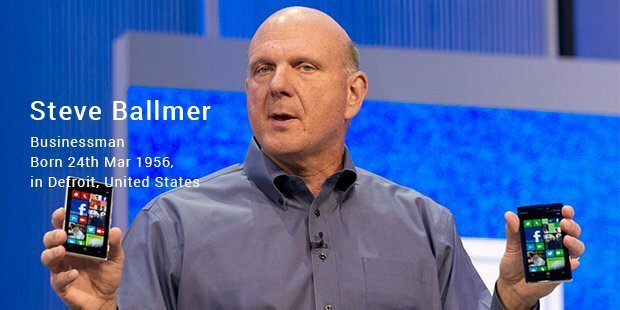 The CEO of Microsoft, Steve Ballmer is another Harvard dropout. He went to Harvard University to study economics and Mathematics. While he completed the bachelor's degree, the MBA course at Stanford could not be completed. He was the 30th employee recruited by Microsoft. Needless to say, it requires huge amounts of guts and zeal to drop out of Stanford MBA course when the IT boom was non-existent. 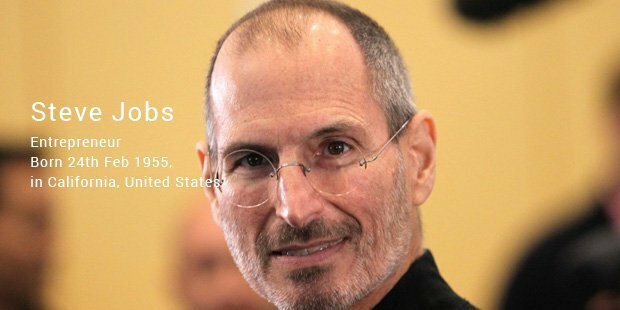 Known as the technology prodigy who took Apple Inc into a league of its own, Steve Jobs always chose the less trodden path. Many of the revolutionary Apple devices like iPod, iPhone, iPad etc were invented under his leadership. Jobs dropped out of Oregon’s Reed College because his parents could not afford the education. However, such restraints could not keep his innovative and brilliant mind down for long. 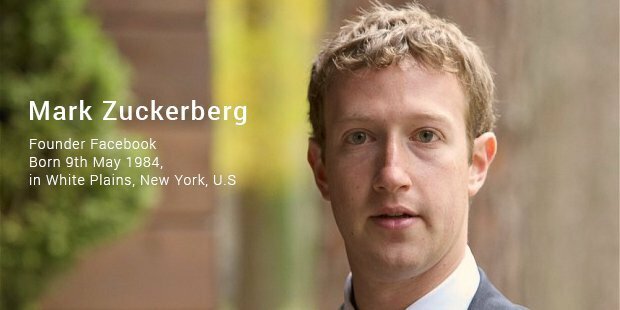 The chairman and CEO of the world’s most popular social networking service, Mark Zuckerberg is another Harvard dropout who rose to fame very fast. The university exclusive network initially christened as HarvardConnection.com bloomed into what we know now as Facebook and this played a role behind his phenomenal success and fame. 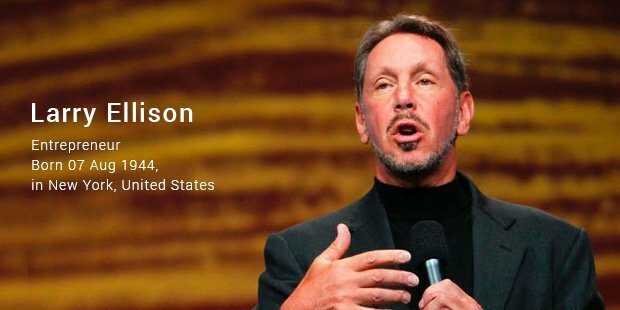 Lawrence Ellison the CEO and co-founder of Oracle Corporation is one of those rare entrepreneurs who boasts of rags to riches success in life. He was adopted by his aunt and uncle and did not have a glorious childhood. Owing to his adoptive mother’s demise, he had to discontinue education when he was in second year. However, his brush with computer design at the University of Chicago changed his life and paved the way for his journey into the dropout billionaire’s club. 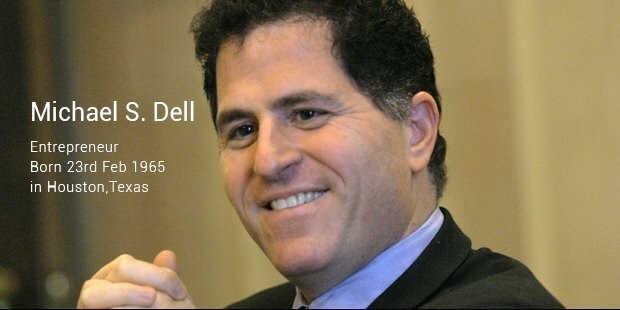 The CEO and founder of Dell computers, Michael Dell had a zeal for entrepreneurship and innovation in his school days. During his stint at the University of Texas he focused on selling PC upgrade kits though he was pursuing a pre-medical course. While he did not make it big in medical stream, the formation of Dell Computers and its rise as the leading PC maker of the world catapulted him to dizzying heights of corporate stardom. Ralph Lauren, a fashion designer, entrepreneur and philanthropist is another case of college dropout who joined the billionaire’s league despite lacking much formal education. 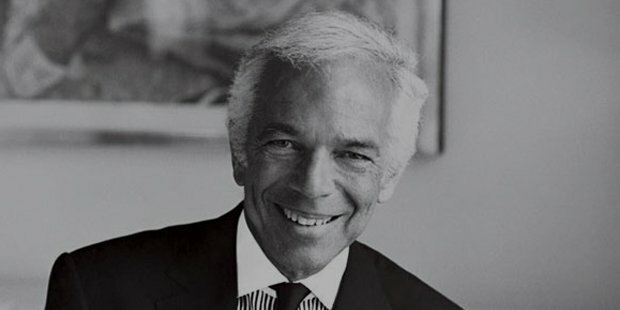 When he dropped out of Baruch College and worked in the US army, little did anyone imagine he would set up Ralph Lauren Corporation Clothing Company, a MNC with global presence. 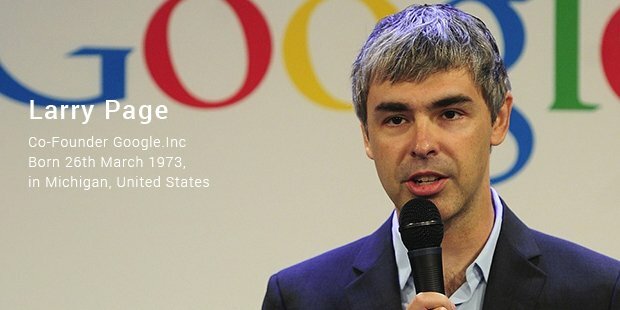 Larry Page, one of the co-founders of Internet search giant Google, is more educated than most college dropout billionaires! He completed BSC in computer engineering and an MSc in computer science, from the University of Michigan and Stanford University respectively. However, he left his Ph.D in computer science incomplete because of his quest to build a better web search engine. The chairman of Wipro, one of the leading Indian MNCs, was another student of Stanford University. He left his education midway owing to his father’s demise and returned to India. 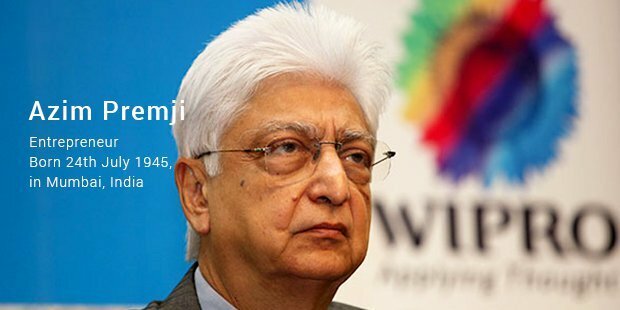 Under his leadership, Wipro grew into a multi-billion enterprise. 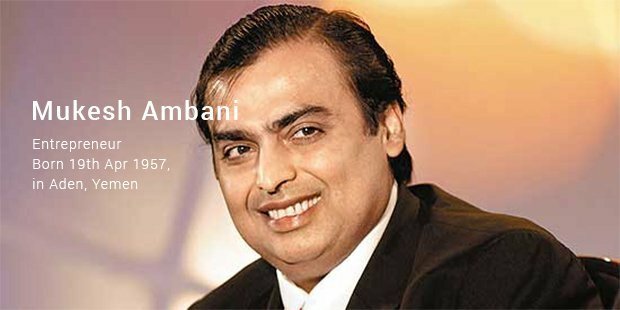 The richest Indian and MD and Chairman of RIL, Mukesh Ambani is a worthy example of business magnates who have successfully carried forward family business legacy. He left his MBA course at Stanford University to assist his father build India’s famous Reliance Empire.